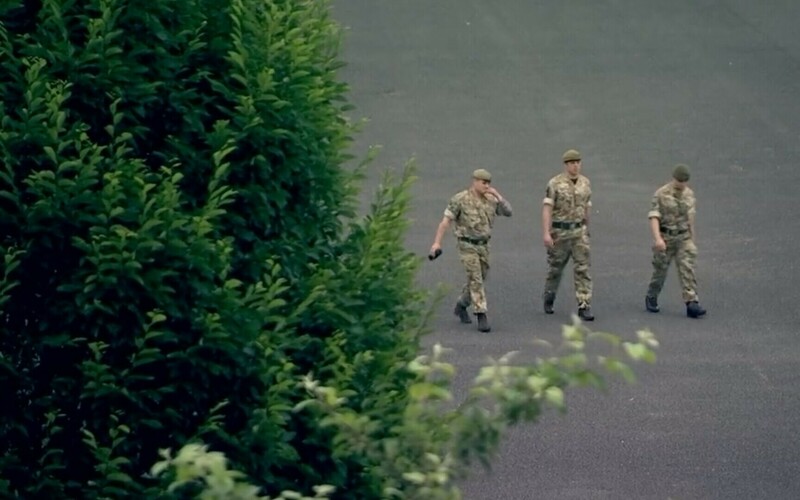 A British soldier who died in Estonia nearly two weeks ago was ruled to be killed by a "gunshot wound, believed to be self-inflicted," according to the Oxfordshire Coroner's Office. According to the coroner's office, the circumstances surrounding the soldier's death were still being investigated, and an inquest will take place in December, a report by the BBC cited by daily Postimees said. Pte. 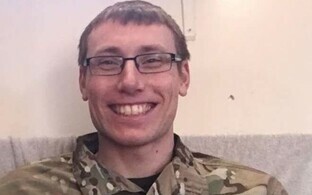 Reece Miller, 29, died on 3 July while deployed to Estonia with the 1st Battalion The Yorkshire Regiment. According to the British Ministry of Defence, Miller hailed from Huddersfield, West Yorkshire, and had served in the regiment since 2009. The Yorkshire Regiment announced on their homepage that Pte. Reece Miller of the 1st Battalion died as a result of a non-battle injury sustained while on duty in Estonia. Miller had been a veteran of Afghanistan. 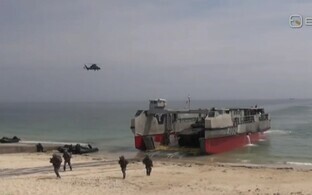 Following his death, Miller's body was flown from Estonia to RAF Brize Norton in Oxfordshire. 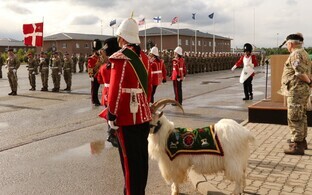 The 1st Battalion of The Yorkshire Regiment of the British Army formally entered service in NATO Battlegroup Estonia on 5 July, replacing the 1st Battalion of the Royal Welsh as part of the alliance's Enhanced Forward Presence (eFP) on its eastern flank.